A family injured while passengers in an Uber vehicle have retained Davis Law Group to represent them in possible legal action related to the accident that took place on August 16, 2016 at around 5:30pm. 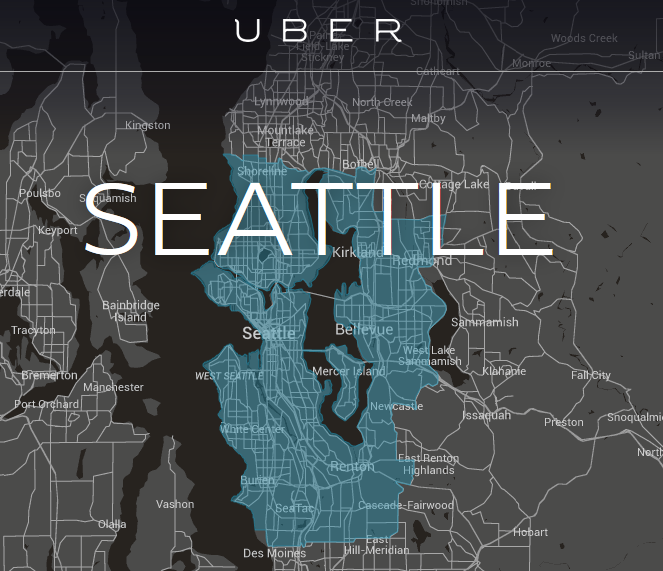 The Uber vehicle, a 2015 Toyota RAV 4, was traveling north on Aurora Avenue / Highway 99 when a southbound Jeep Grand Cherokee suddenly attempted a left turn from the center lane and hit the Uber vehicle head-on. The husband/father was sitting in the front seat of the Uber car. The wife/mother was sitting in the back seat with the two young children. The wife/mother suffered serious injuries to her face including a broken nose, broken cheek bone and broken eyesocket. The two children suffered serious injuries to their chests and necks. The husband/father had injuries to his stomach, low-back and neck.